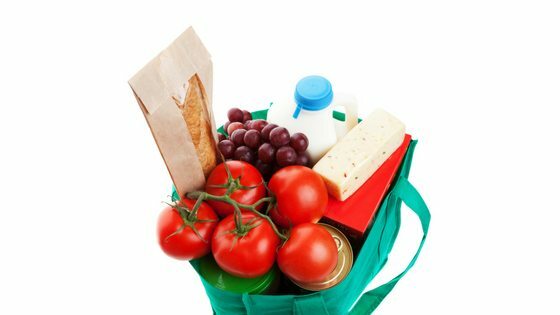 Reduce Trash - Can We Reduce Waste With Reusable Shopping Bags? Sometimes it sounds really difficult to significantly reduce trash and actually make an impact. The problem can seem too big to even approach and we lose confidence in recycling. In today’s blog we will look at one simple change that everyone can make to reduce trash in their everyday life – and look at some interesting figures. Plastic bags are one of the most common items in modern life. Every time you go to a shop – you are presented with a cheap plastic bag – that is only designed to be used once. We commonly take them home – and store them in a drawer or cupboard. As there is no available recycling system for residential homes for plastic bags – i.e. you cannot put them in commingled recycling – they tend to end up in the trash bin and so landfill. If you are more organised – you can take them for recycling at a Redcycle facility (commonly in supermarkets in Australia). At Redcycle – the plastic bags will be recycled into garden chairs and similar items. However – with plastic bags – as with everything else in waste management – avoiding the problem is often a much better option than recycling. 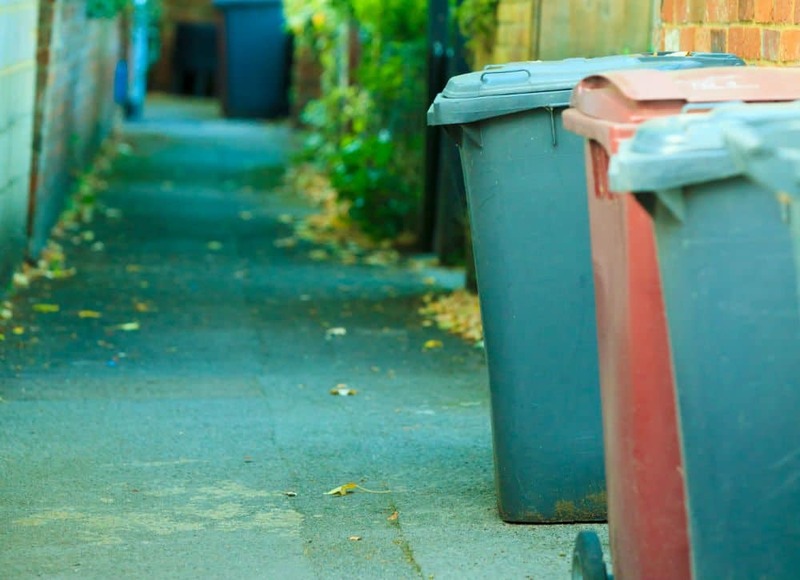 Waster is a business that provides waste and recycling services – think bin collections – to small and medium customers. We help you boost recycling and keep costs to a minimum for all your waste services. Can we reduce trash by using reusable shopping bags? My daughter criticised me the other day for using a plastic bag – she said I was killing animals – and the sad reality is she may not be too far from the truth. It is small things such as these that can make differences. I was reading a great website on how reusable bags can really help – see link here. 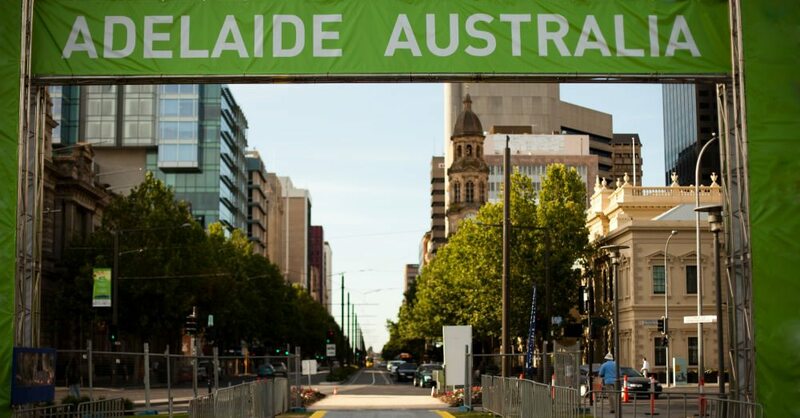 – It is estimated that only 2% of plastic bags are recycled in the USA – and Australia is believed to be similar. What would be the benefits – both financially and environmentally of reducing plastic bag use? The good news is that we can make real impacts by reducing plastic bag usage – and some countries have already taken the lead. – Ireland was the first European country to impose a tax on plastic bags. 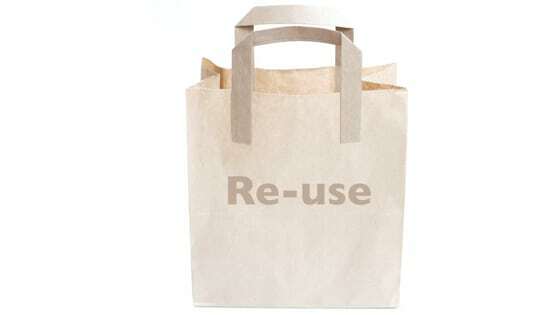 The nation has decreased its plastic shopping bag use by 90% since 2002, cutting overall plastic bag use by 1.08 billion. Every journey starts with a single step – and reducing usage of plastic bags is a great step in the direction to reduce trash. It is something that a little effort can have big impacts. See our blog on what it is like being a junk collector for a day on an Aussie beach. Check out the video as below for more info.